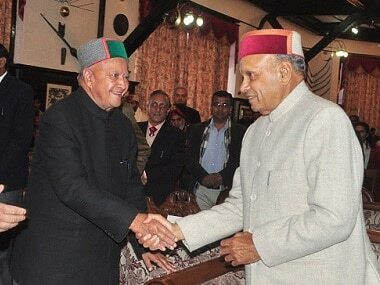 The electorate in Himachal Pradesh gave a split verdict over candidates from erstwhile Royal families with 4 of them winning the polls and 3 facing defeat. 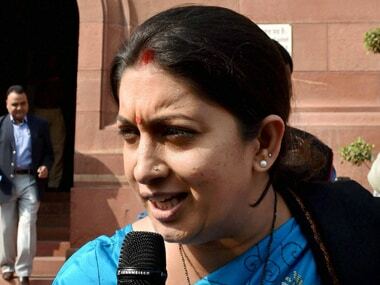 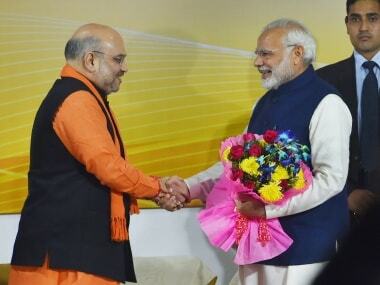 The winner is king, and a victory is a victory, Information and Broadcasting Minister Smriti Irani said on Monday on the Gujarat election results. 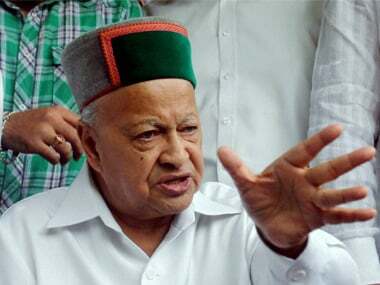 With the election results to be revealed in a few hours, here’s a list of key faces linked to this battle of political power in Himachal Pradesh. 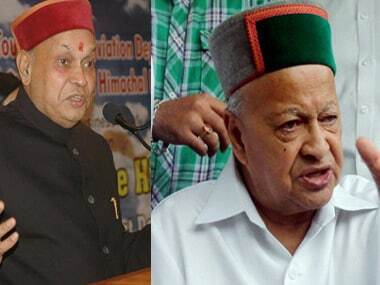 The Himachal election will have a great impact on the fate of two political families of the state — those helmed by Virbhadra Singh and Prem Kumar Dhumal.